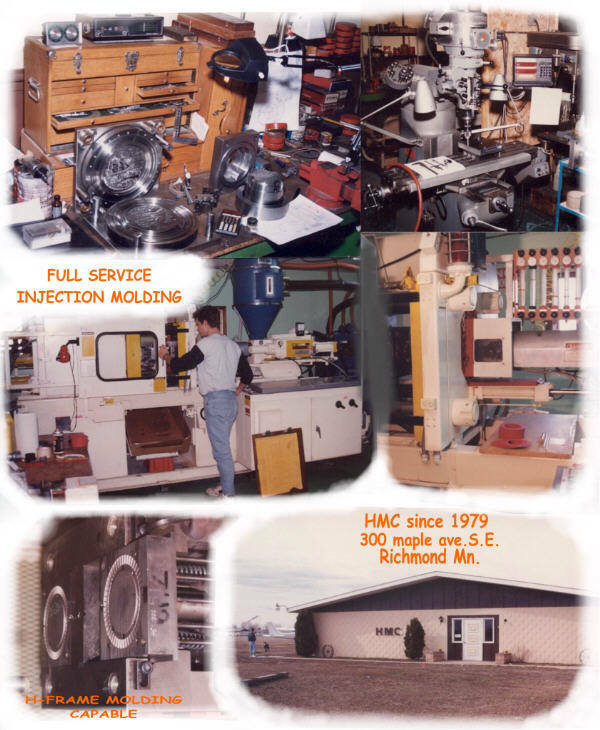 Plastic Molding Co. For Sale Central Mn. 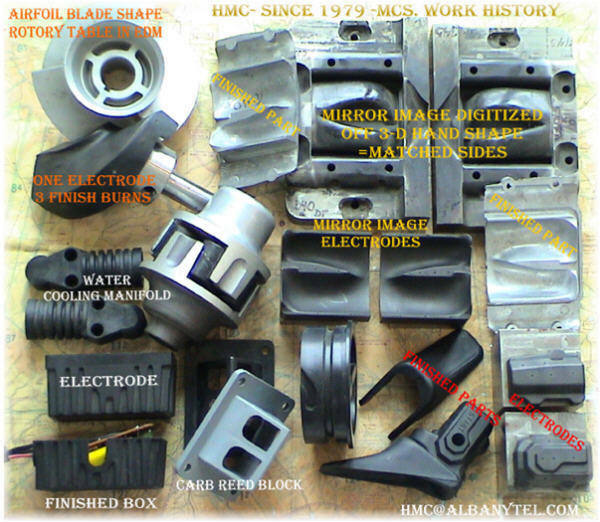 Domain Name, Inj Mold and lathe included. 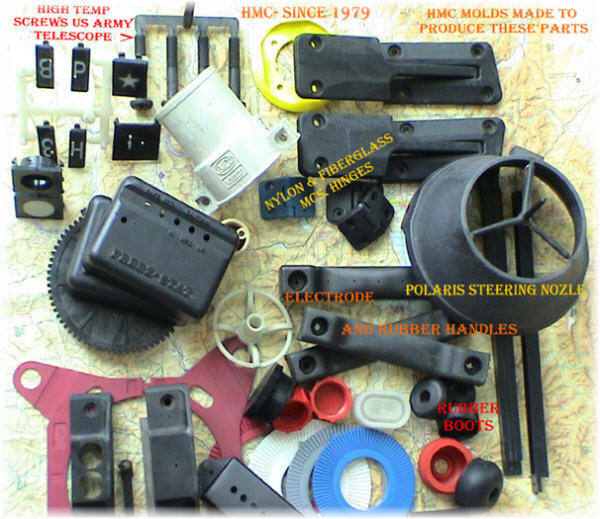 HMC is also for sale and has open time to make your calls. 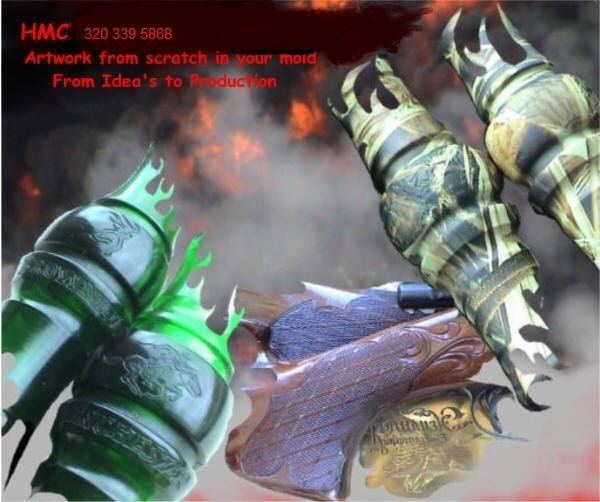 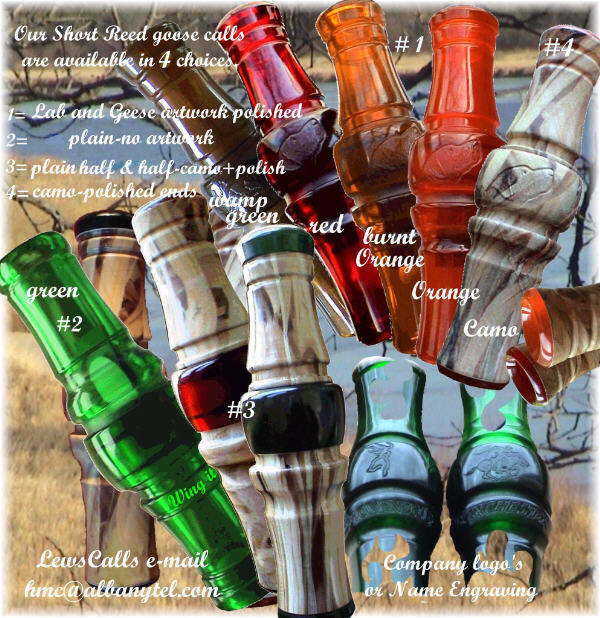 WingitCalls are available in 4 styles, any color you see. 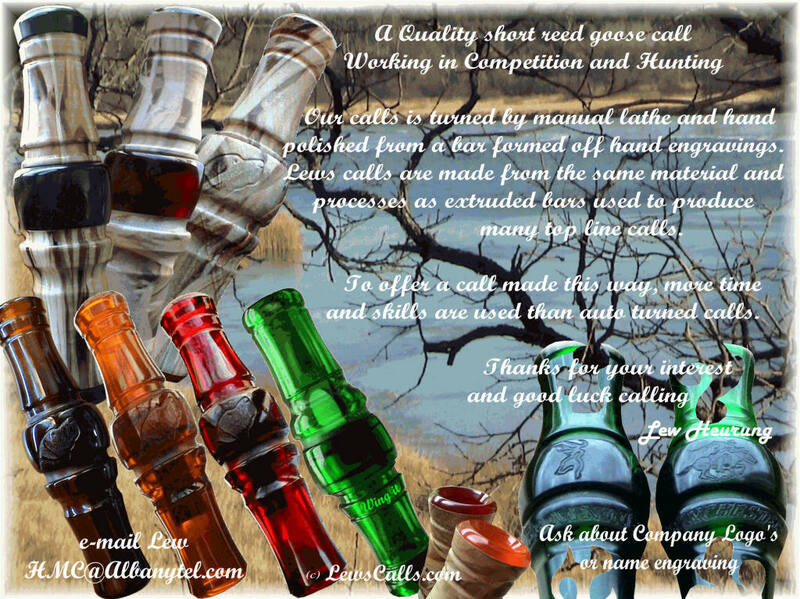 S & H - $ 5.00 Extra guts assy.= $7.